Do you have a flashlight? Batteries fresh? Every time I see a flashlight, I wonder about the battery content. Without the glowing light, it’s difficult to see in the dark. I have opened my fair share of flashlights only to find that the battery inside was dead. Or worse yet, corroded. While the whole picture is not revealed–we see enough to know that without the Light, we cannot put one foot in front of the other…much like you have no idea what’s over the next hill in your life–so we are. But –we faithfully, with hearts beating wildly with trust in Him–put one foot in front of the other and begin a journey. One big change that recently came–after much prayer and conversation between Jeff and myself, we felt it was God’s timing that I step down from my position as secretary at our church and be more available to Jeff for the next mission trip(s). Yes, that was a huge decision–as I have learned so much from our pastor and associate pastor. What Pastor Dallas has learned along the journey of ministry–he freely gives to others to glean from. I told him often, I felt like I was in school on a daily basis–Bible School, Leadership Training, Counseling Classes….and the list goes on. What an incredible opportunity God afforded me! I am eternally grateful to him and his wife, Pam. Jeff and I love them dearly. There are some people you “learn to love”, you don’t have to learn to love these, it just happens. Their hearts for God’s people is evident–and their spirit of giving to others –contagious. So, please stay tuned so we can stay connected. These are things God has been working on in me for quite a while- and I know I’ve not been the best blogger here– but that too–hopefully will change. Be on the look out…put fresh batteries in…get ready to go–wherever HE leads. You might not be able to see over the hill, and it might get dark at times, but trust HIM… HE is your light. He’s my Light. 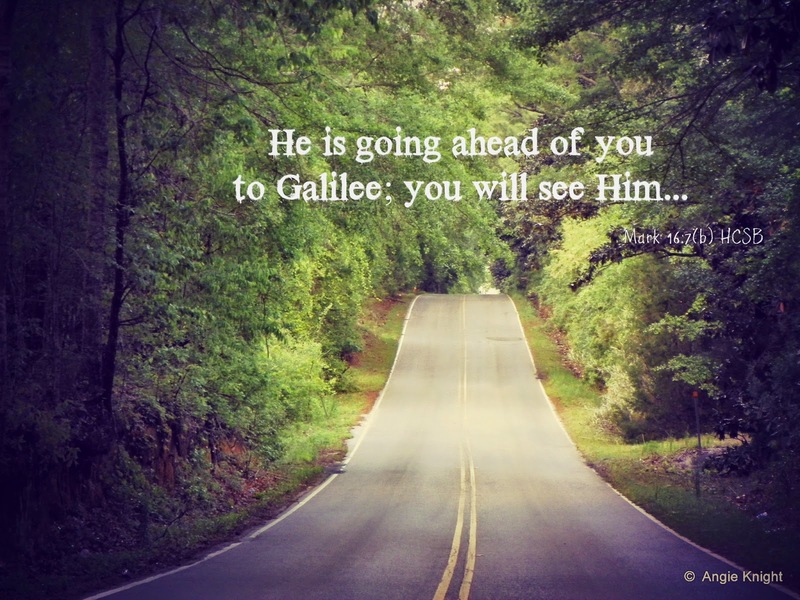 This entry was posted on Saturday, October 11th, 2014 at 10:59 am	and posted in faith, Life, Missions, Weekend Reflections. You can follow any responses to this entry through the RSS 2.0 feed.